London and Barcelona-based distributor Limonero Films has expanded its team with the appointment of former HBO Latin America exec Andrea Orellana. 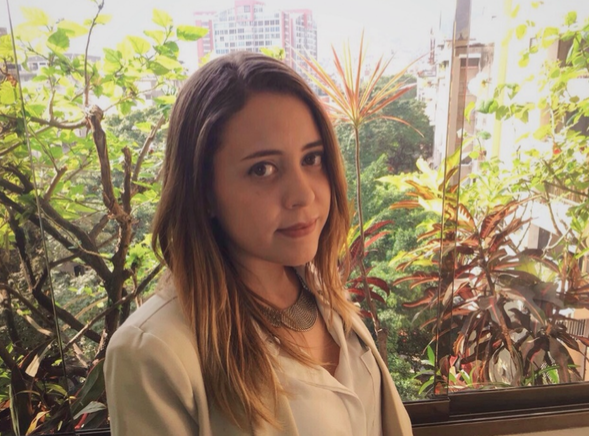 Orellana has worked in several marketing agencies across South America, and also served as editorial content producer for Canal Sony, AXN and HBO’s Latin American channel HBO Olé in Caracas, Venezuela. She will serve as a sales executive for Limonero, which has also expanded into new offices in Barcelona. The business was formed in 2016 by former Boulder Creek International and TCB Media exec Pamela Martínez Martínez, and specialises in documentaries, fact ent and formats. Its slate includes award-winning feature docs The Artist and the Pervert and Lovesick, which sold into streaming giant Netflix, and Channel NewsAsia’s doc format Edible Wild. “Since working on my own for the last two and a half years, the workload has increased so much that I needed to invest in a professional who will grow with Limonero Fims and help convert our slate of content into sales,” said Martínez Martínez. “Andrea has the skills, the knowledge and the hunger we need, and I’m very excited to have her joining the company,” she added.